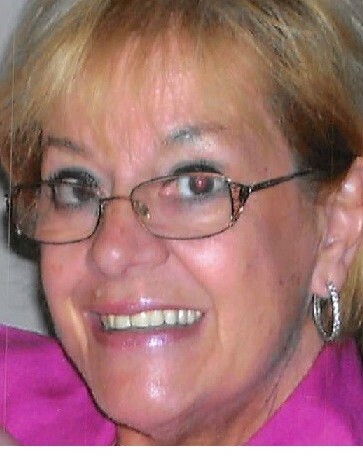 Sharon Duris Kirschner, 74, passed away on Monday, January 21, 2019 with her loving family by her side. Sharon was born to Oscar and Margaret Sislian in Wilkes Barre, PA. Sharon lived in Millburn, NJ for over thirty years where she raised her two children with her late husband Richard Duris. For many years she was also a beloved middle school English teacher in Millburn. Sharon moved to Miami, Florida after remarrying where she lived for twelve years. Sharon was very proud of her Armenian heritage and often shared the story of her father’s journey to America. She had a way of making everyone feel like an instant best friend. She loved to play the piano and make people laugh with her quirky sense of humor. Sharon repeatedly reminded everyone that upon her passing we should celebrate her life with an abundance of desserts and a chocolate fountain. Sharon is survived by her husband Ira Kirschner, her brother Robert Sislian, her children, Richard Duris and Jessica McDonagh, stepchildren Eileen, Greg and Leslie Kirschner along with her son-in-law Michael, daughter-in-law Toshya, granddaughters Ani, Brynn, Arie and grandson Ronen. A memorial visitation will be held at Galante Funeral Home 2800 Morris Avenue in Union on Thursday, January 31st from 2 - 6 PM.